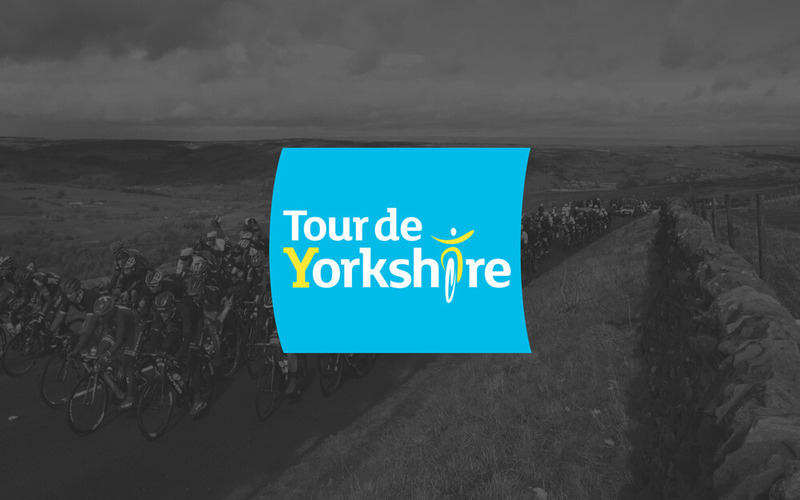 Spin Cycling Tours is based in the West Yorkshire town of Holmfirth which is surrounded by iconic climbs used in both the Tour De France in 2014, Tour De Yorkshire and in the future 2019 UCI World Road Race Championships. The 2017 edition of the Tour de Yorkshire will take place between Friday 28th – Sunday 30th April. The riders will ride 173km starting in the coastal town of Bridlington and finishing in another coastal town, Scarborough. Starting and finishing in the historical market towns of Tadcaster and Harrogate. There is one Categorised Climb on this stage, Cote de Lofthouse. This stage also features the women’s 1 stage Tour de Yorkshire race which will be raced over the same course as the men’s. This is the toughest and favourite stage of the tour. The peloton rides through the centre of Holmfirth and up a little known climb, Dunford Road, which could catch a number of tired riders out. This tough climb is not even mentioned in the stage details. Cote de Shibden Wall will be the first of the eight categorised climbs of the day, this infamous cobbled brute could see the peloton split into several small groups. This will be an excellent place to watch, you may even see some of the pro riders getting off their bikes and pushing. The toughest section of the race will come in the final 22km, where the riders will tackle four categorised climbs. These come at Deepcar, Wigtwizzle, Ewden band, with its 25% left hand bend and Midhopestones. A small band of select riders will battle it out for victory at Fox Valley in Stocksbridge. Local Aqua Blue and current British Road Race Champion, Adam Blyth will be hoping for a victory in his home town. Adam also rides on Knight Wheels, which is one of our partner brands. The 2017 Maserati Tour de Yorkshire Ride, (Sportive) will take place on the same day as Stage 3. This sold-out event will involve 5000 riders taking part in differing route lengths – 45km, 75km and 100Km, with 1,974 meters of climbing. The event will start and finish at Fox Valley, riders will cross the same finishing line as the pro riders later in the day. The first batch of riders will leave Fox Valley at 7am and will probably have quite a shock when you start to climb Pea Royd lane after less than one mile of riding. I advise that you warm up before you start the event. Pea Royd was the venue for the 2009 and 2014 National Hill Climb Championships. The whole climb is very demanding, especially the 25% left hand bend. When you finally arrive at the top you are rewarded with an excellent view of industrial Stocksbridge and Sheffield. Fox Valley is also home to Full Gas Bikes an independent bike shop which is also one of our partners. Full Gas will be open for business from 6am on the day of the event, so feel free to call in for a last-minute bike check, or for a chat and a coffee. We will also be offering bike storage, showers, and massages after the event, these must be pre-booked beforehand. Call the store on 0114 2138020 to reserve your place. We are all looking forward to this fantastic event, and a summer of guiding riders around some of these challenging iconic routes.